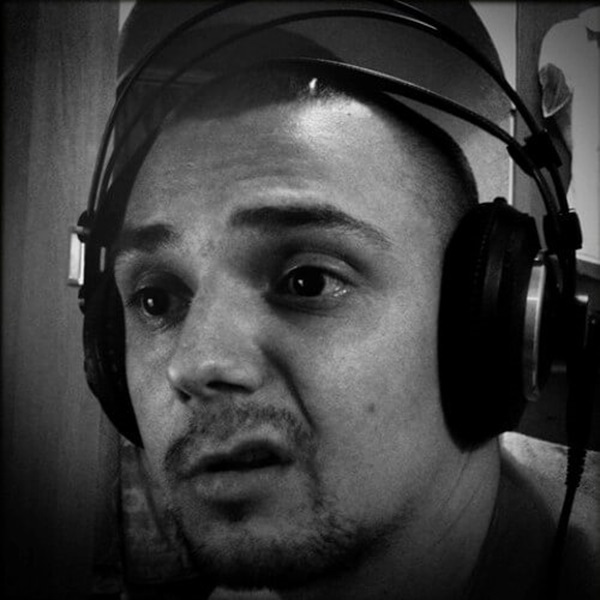 Leonid Malkov is the rising D&B producer talent professionally known as Noel. Another ‘dark horse’ of the drum and bass scene emerging from the town of Vladivostok, Russia. Despite releasing on some major noteworthy labels including Ram, Fokuz, ProgRAM, Critical, Citrus, Syndrome, Demand and IM:Ltd, he has surprisingly slipped a little under the radar. However rest assured, this is a producer with considerable talent that you will certainly be hearing a lot more of in years to come. Noel made his first big splash in the arena of D&B production when appearing alongside Enei & Eastcolors collaborating on their ‘Cracker’ track for Critical Recordings. A big statement for one of your first releases. This followed with a series of releases on various labels before in 2014 Addictive Behaviour were sent another collab from Eastcolors and Noel titled ‘Mudgard’. With a light, airy intro dropping in to a murky, moody bass monster, this second release from Addictive encompassed that dirty tech sound that has become so popular. Noel followed with a dancefloor belter in ‘Last Night’ which appeared on the first of the Rotation various artist albums. The solid weighty bassline and subtle vocals made for a killer track that received widespread praise and showed the ability of Noel to work alone. Noel has had big breaks working with Ram Records in 2015 and is dedicated to putting put top calibre production. Be sure to click play when you next see a snippet of Noel available.